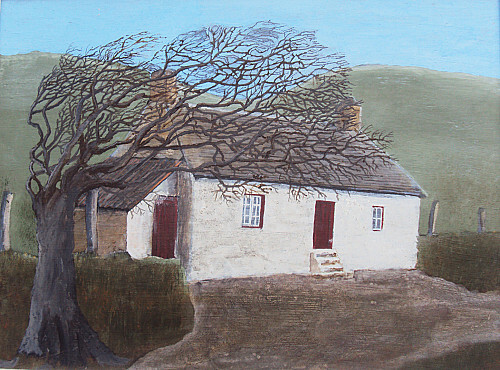 John and Margaret ran the Art Matters at White Lion Street Gallery in Tenby from 2001 to 2017 and now in retirement are painting in their studios in Llandeloy and Cosheston. 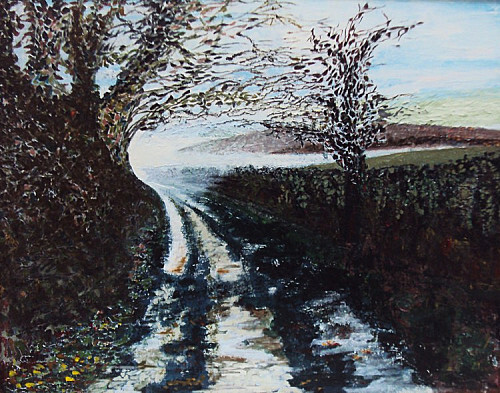 You can get in touch with either or both of us via our contact page, view our recent work online, or in person by arrangement and during North Pembrokeshire Open Studios in 2019. © John F Art 2019. Artwork is copyright of the artist and should not be reproduced without permission.